The House Committee recently approved Congressman Andy Harris' amendment to the Fiscal Year 2019 Commerce, Justice and Science Appropriations bill to study the impact of offshore wind. The National Oceanic and Atmospheric Administration must now look at the potential effects of offshore wind projects on marine mammals and fish, as well as the need for any mitigation measures. Congressman Andy Harris (R) MD-01 said the idea for a study came about when the commercial fishing industry came to him with concerns. 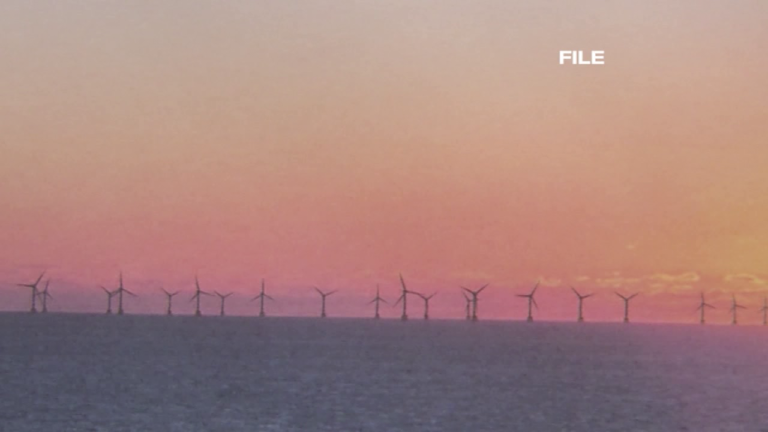 He said, "This would be the largest offshore wind project in the United States. We have no experience with it. These are very fertile fishing grounds. We have commercial fisherman here who work in Worcester County who work in my district who are very worried that if this windmill project goes forward, their industry is going to die." Congressman Harris tells us the study is expected to take about two years. Results will be reported back to congress.